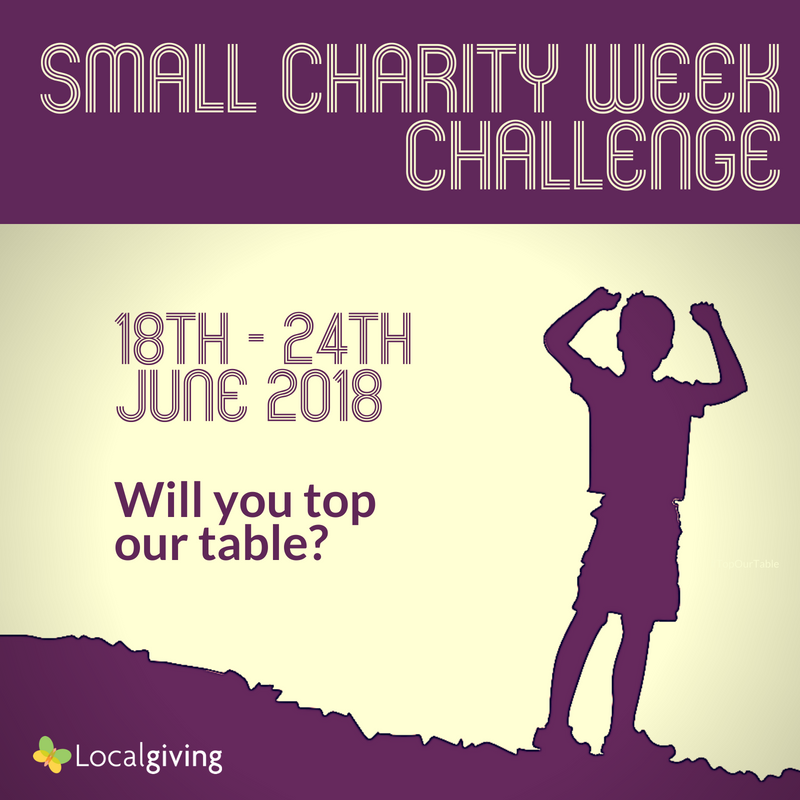 Small Charity Week Challenge aim to highlight the wide range of causes that local charities and community groups support. At the end of the week 25 prizes will be awarded totalling £4,000. All groups will be ranked on the leaderboard according to the number of unique online donors they receive. 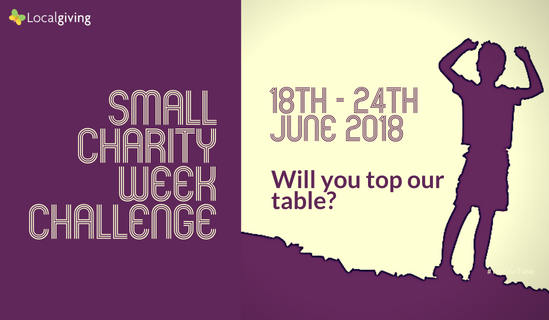 To celebrate Small Charity Week 2018, Localgiving is launching the Small Charity Week Challenge. Running between Monday 18th June and Sunday 24th June, this campaign aims to highlight the amazing, and wide ranging causes that local charities and community groups support. During the campaign all Localgiving members will be placed into 5 leaderboards based on the primary cause they support. Throughout the week, all participants will be ranked on the leaderboard according to the number of unique online donors who sponsor them. 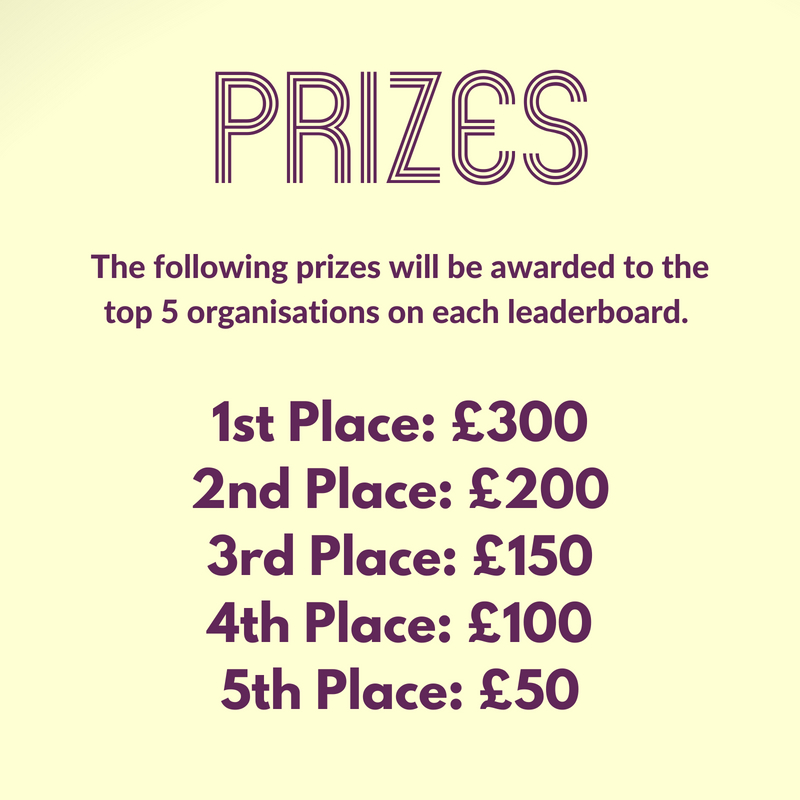 At the end of the campaign £4,000 in prizes will be awarded to top five organisations on each leaderboard - with prizes ranging from £50 to £300. Small Charity Week is run by the FSI and there are an array of activities available for charitable groups to get involved in throughout the week. Local charities and community groups that wish to participate in the Small Charity Week Challenge can become Localgiving members in just one working day. Membership gives groups access to the Localgiving donation platform, a full calendar of match funds and competitions, and a range of fundraising resources. Find out more: http://join.localgiving.org/. Individuals wishing to get involved with the campaign can simply donate to a charity of their choice during the week or, better still, set up a fundraising page and raise funds on behalf of the organisation to help them claim a place on the leaderboard.